Post an image from your morning run, a video of your commute to work or showcase your entire day in a short film. Instagram, Vine and Ptch are all photo/video-sharing apps that enable you to tell your story. Instagram allows you to easily capture and share moments. You can customize your photos or videos by utilizing the many free filters or blur effects giving your image greater depth of field. Share your finished photos and videos in your photo stream and interact with other Instagram users through likes and comments. 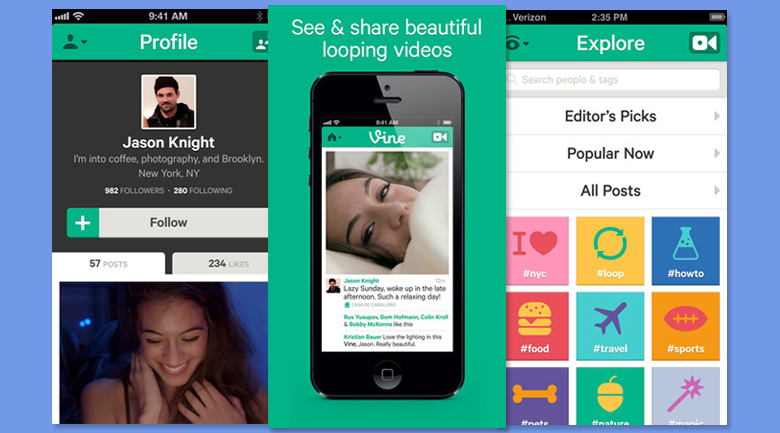 Vine offers users a way to see and share their life in motion. This simple and fun video app allows you to easily record short looping videos and share them with followers. Network with other users through likes and comments. Explore editor’s picks and videos that are popular now. Ptch is a fast and easy way to combine photos, videos and music into sharable short film pitches. This app allows you to pull images and video saved on your iPhone, pull media from other social platforms, reorder and arrange your media and add text or music to compile a one minute long movie. 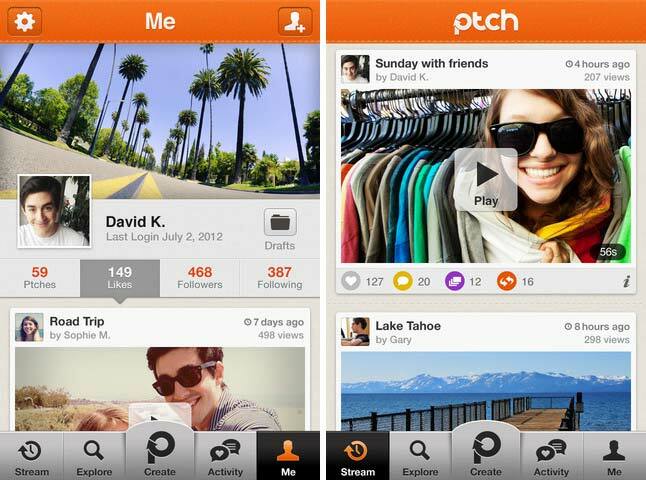 Share your Ptch with other users and through Facebook, Twitter or email. Explore popular Ptchs and interact with other users through likes, comments, and joining groups. How will you tell your story? Which of these three apps is your favorite photo/ video sharing app?